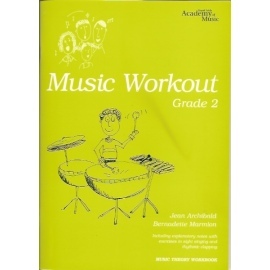 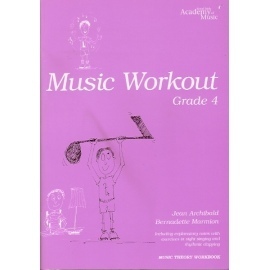 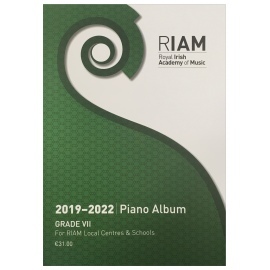 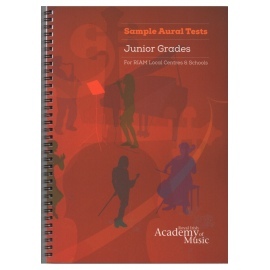 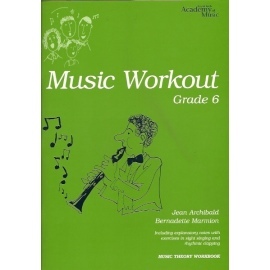 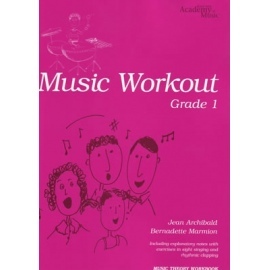 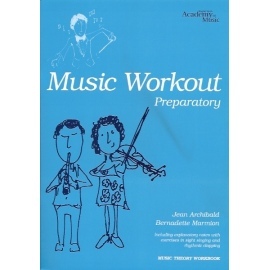 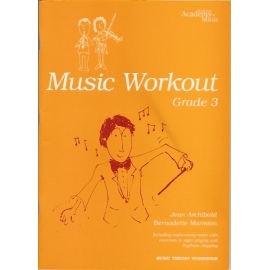 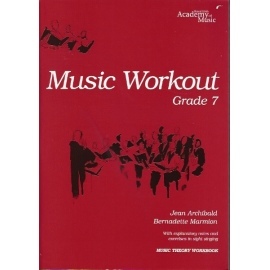 Music Workout, by Jean Archibald and Bernadette Marmion, is a series of nine theory workbooks based on the syllabus of the Royal Irish Academy of Music’s Local Centre examinations in Theory. 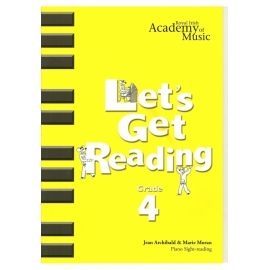 Each workbook (Preparatory to Grade 8) includes detailed explanatory notes. 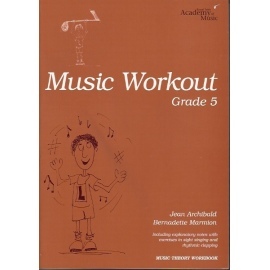 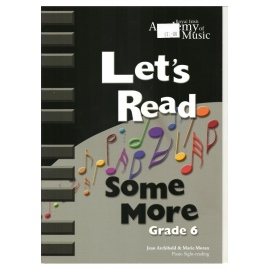 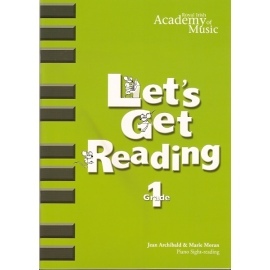 Exercises in sight-singing and rhythmic clapping are also included to develop aural and written skills side by side. 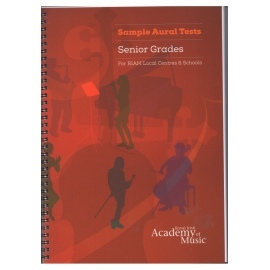 Finally, the material provides useful preparation for the ‘reading’ elements of the Aural Tests programme. 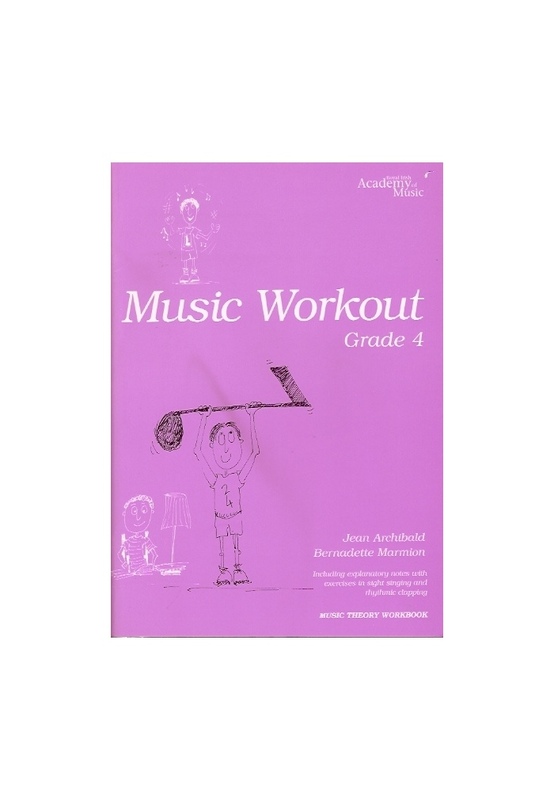 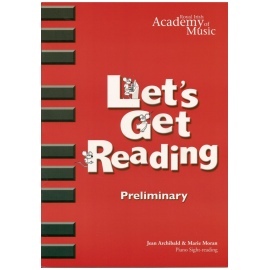 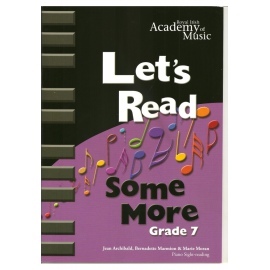 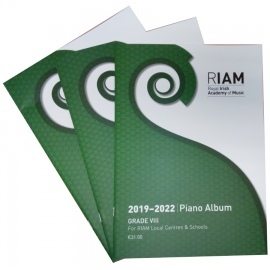 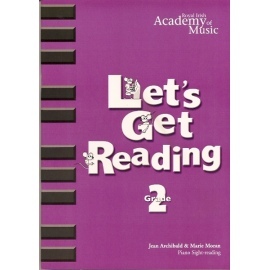 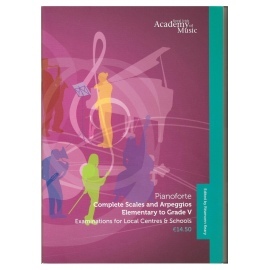 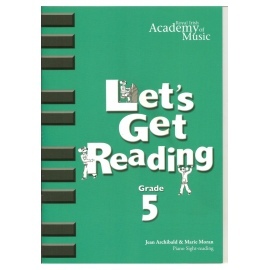 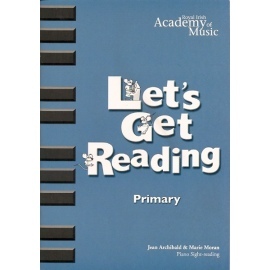 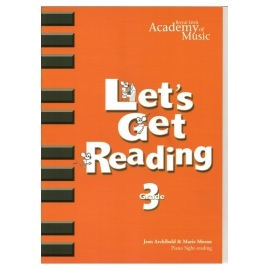 The workbooks are designed to provide a foundation for the study of musicianship and to ensure a thorough grasp of music literacy, and they are suitable for use by students following any music programme.